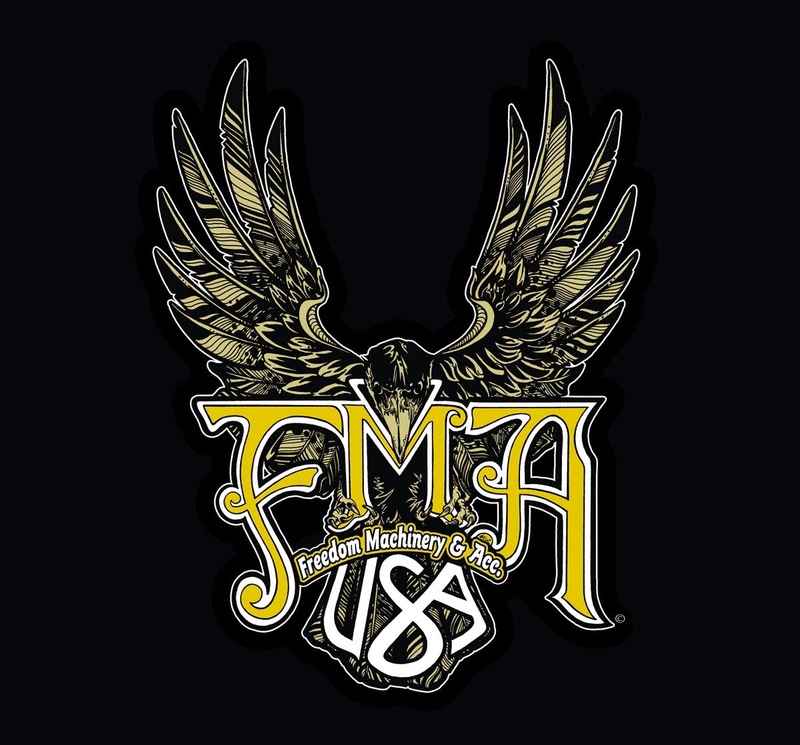 Freedom Machinery & Acc: The Fun never STOPS! yet another busy weekend is near! 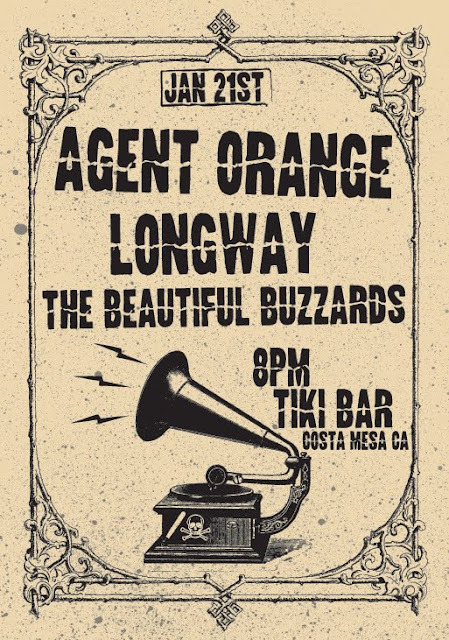 This friday the Beautiful Buzzards are playing the Tiki Bar in Costa Mesa, be there early. 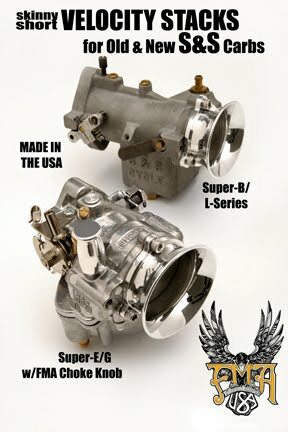 Then Saturday is the Utility/Born-Free First Ride which was rained out at the beining of the month, so starting at noon is the make-up show in Upland, CA. 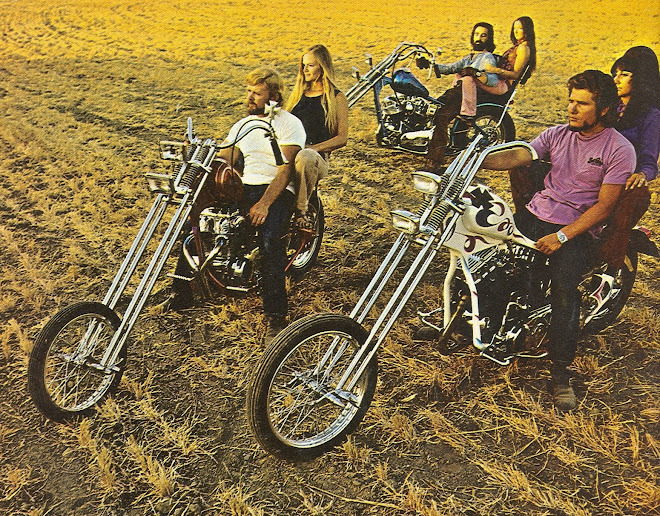 Free shirts, good weather, nice ride, what more do you want? 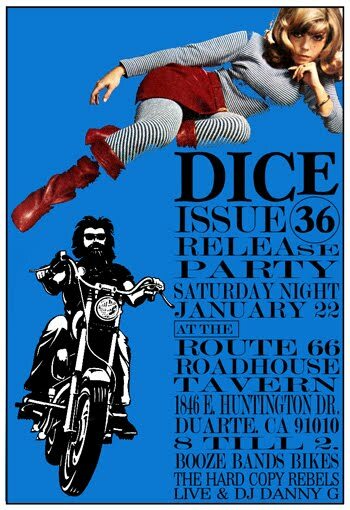 Then after the First Ride you can ride to Duarte for the Dice Magazine release party! Again at the Route 66 Roadhouse tavern. It has been T-sirt riding weather here in SoCal lately, soak it up!